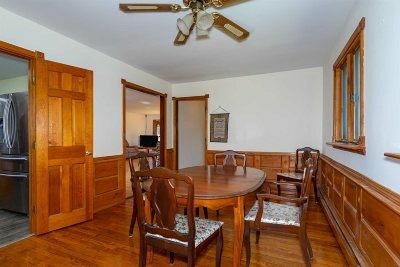 AMAZING OPPORTUNITY AND VALUE! 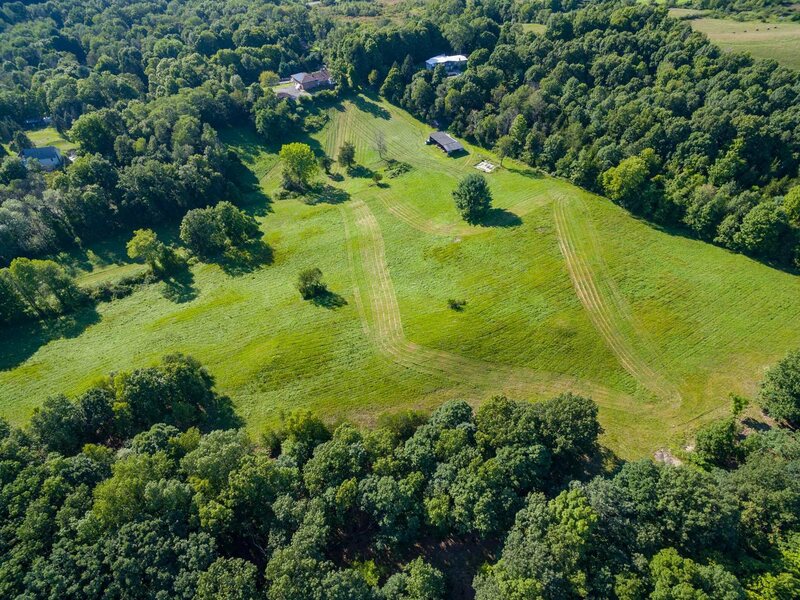 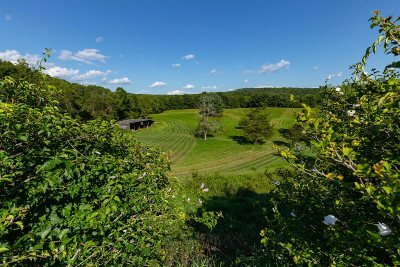 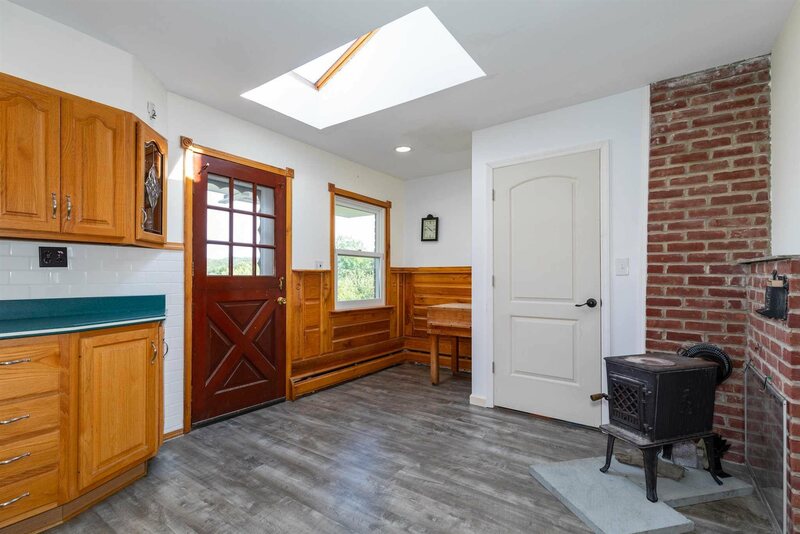 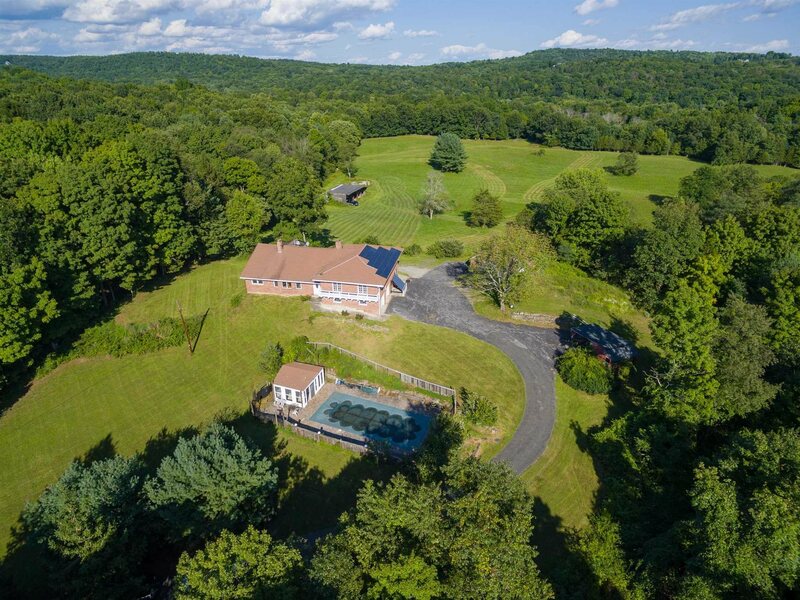 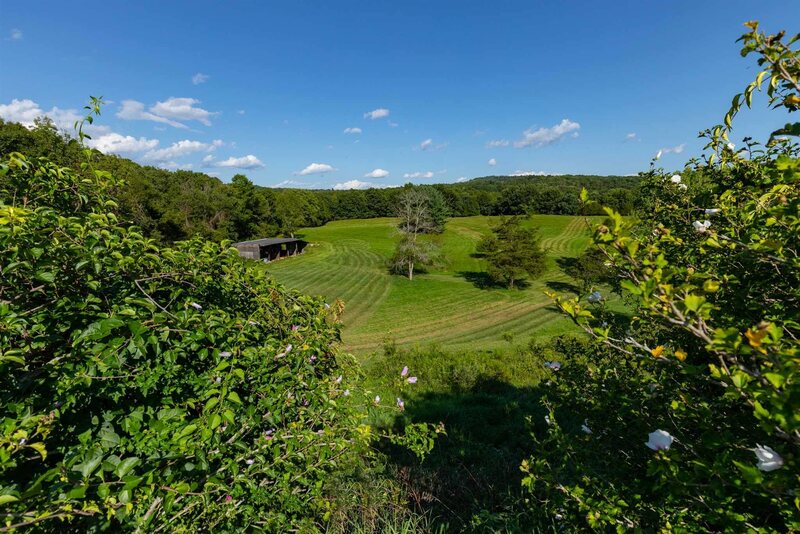 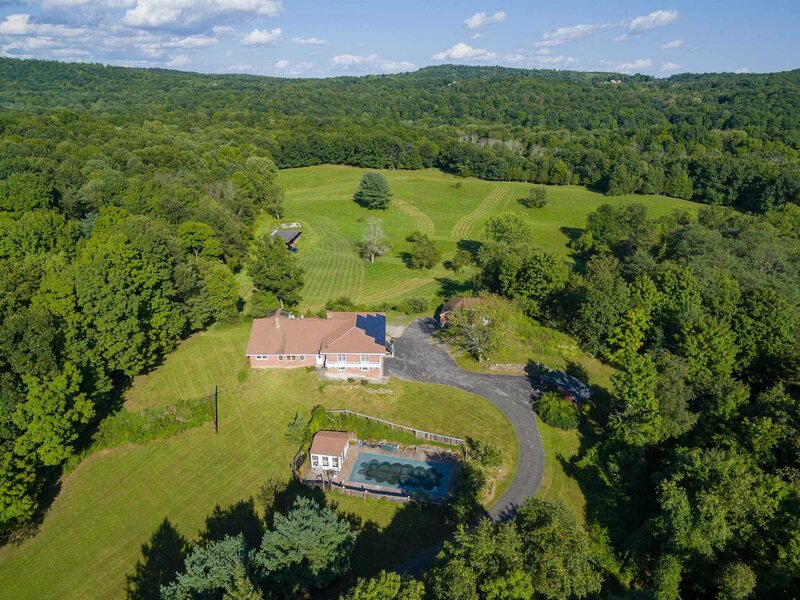 THIS SPECTACULAR AND PRIVATE FARM-READY 26.5 ACRE PROPERTY WITH A SPACIOUS 4/5 BEDROOM BRICK SPLIT LEVEL HOME PRESENTS AN INCREDIBLE OPPORTUNITY. 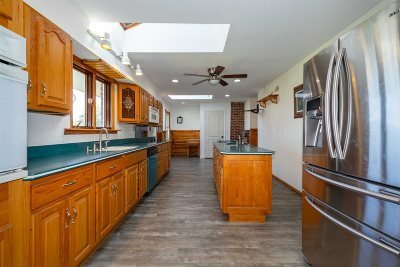 STILL OWNED BY ORIGINAL OWNERS WHO ENJOYED AND LOVINGLY WORKED THIS PROPERTY FOR MANY YEARS ARE NOW DOWNSIZING. 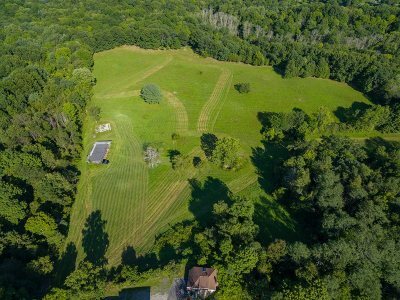 THIS PROPERTY IS SUPER GORGEOUS AND IS MOSTLY CLEARED, LEVEL AND FEATURES A NATURAL SPRING AND BORDERS THE CREEK. 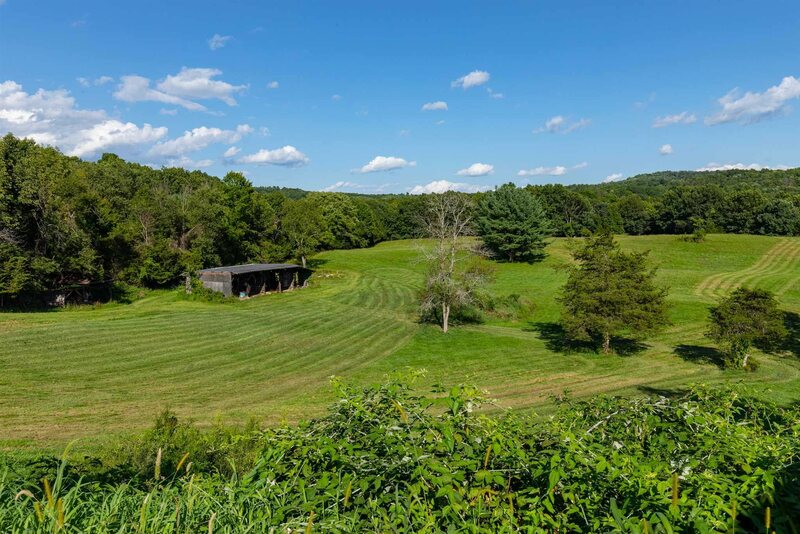 THERE ARE SEVERAL OUTBUILDINGS INCLUDING A 60 X 24 FOOT OPEN BARN WITH 5 BAYS. 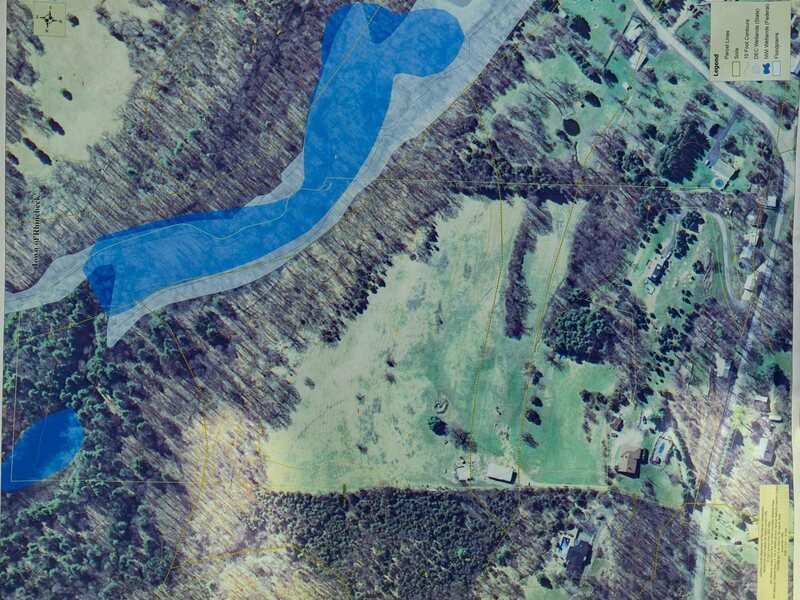 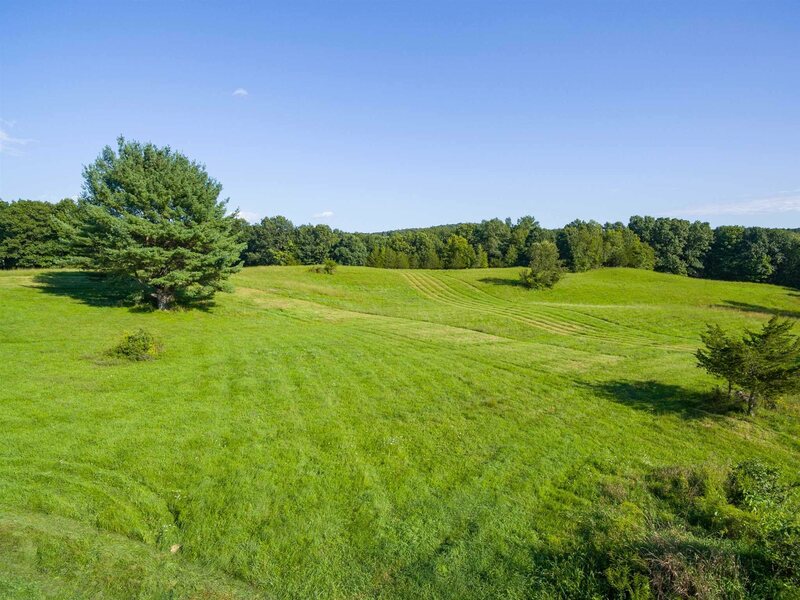 THE PROPERTY IS SUITABLE FOR AGRICULTURES, HORSES, LIVESTOCK, SUBDIVISION. 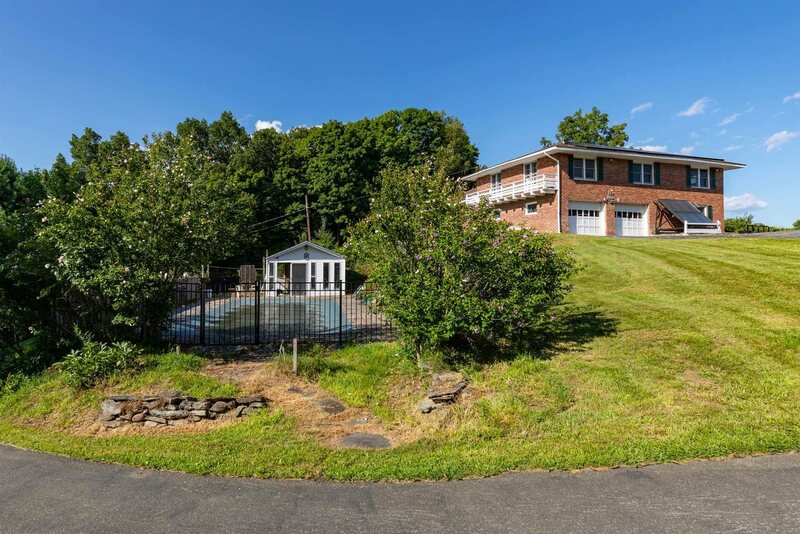 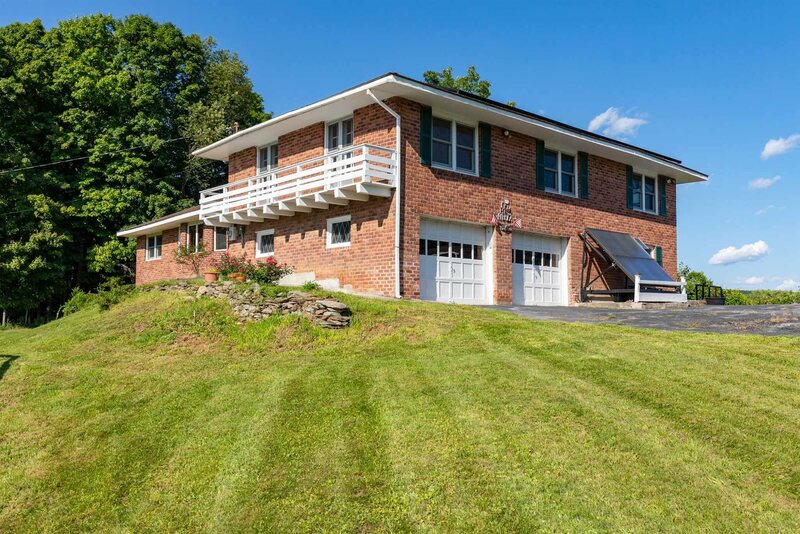 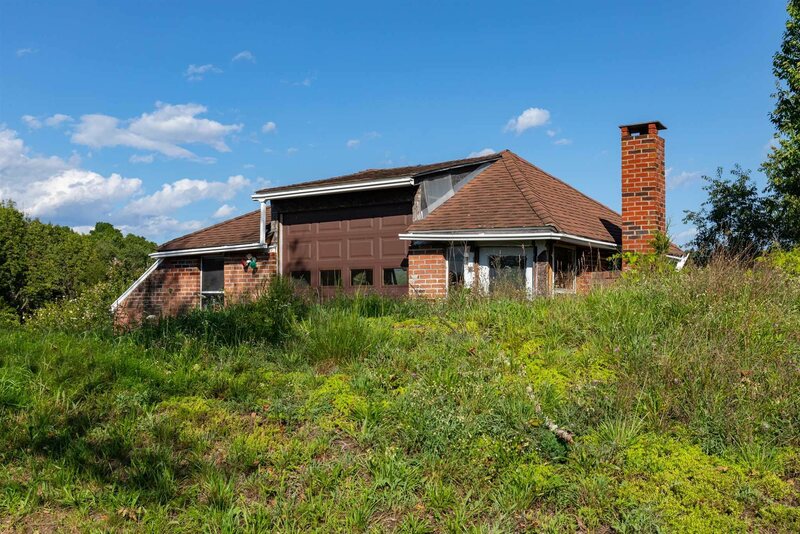 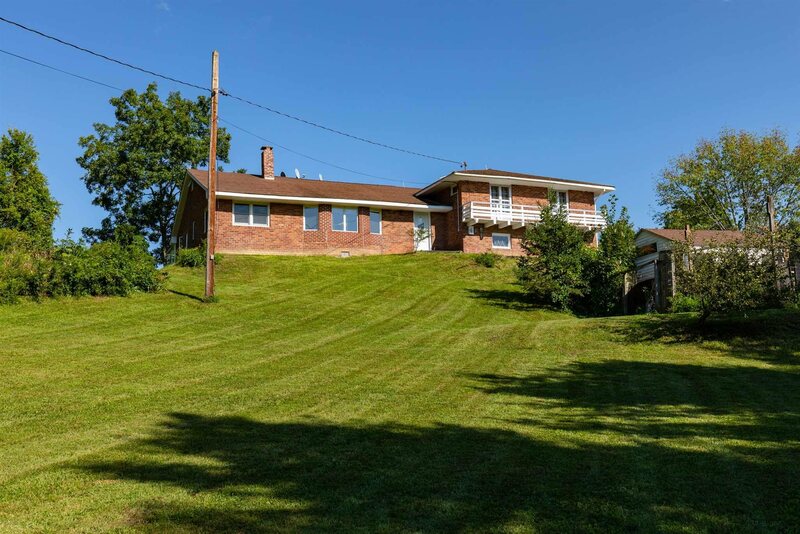 THE SOLID BRICK HOME SITS ON A HILL OVERLOOKING THE PROPERTY AND BOASTS LOVELY VIEWS. 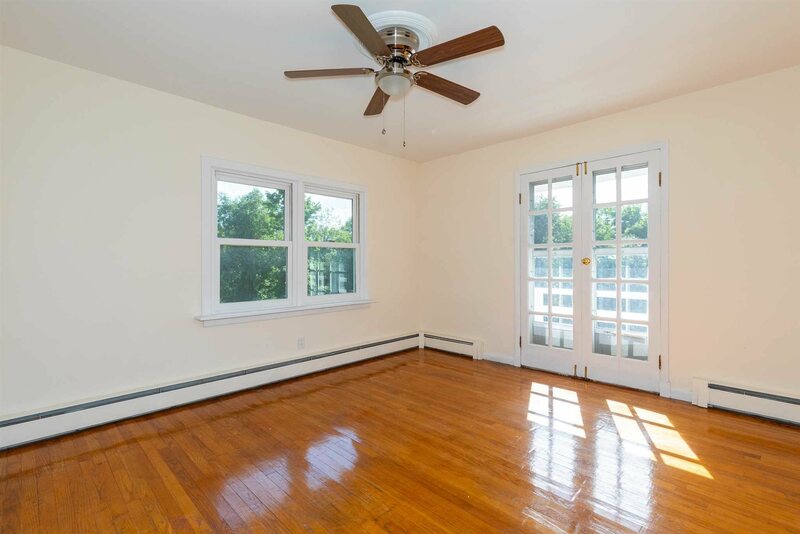 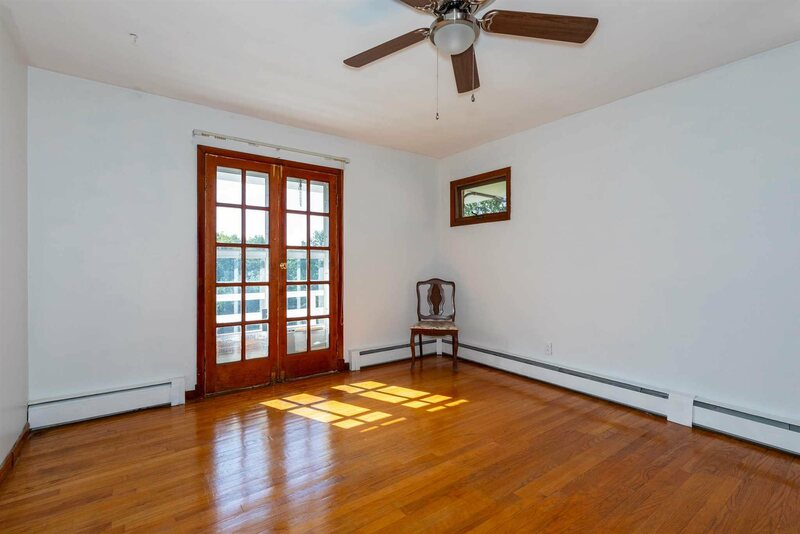 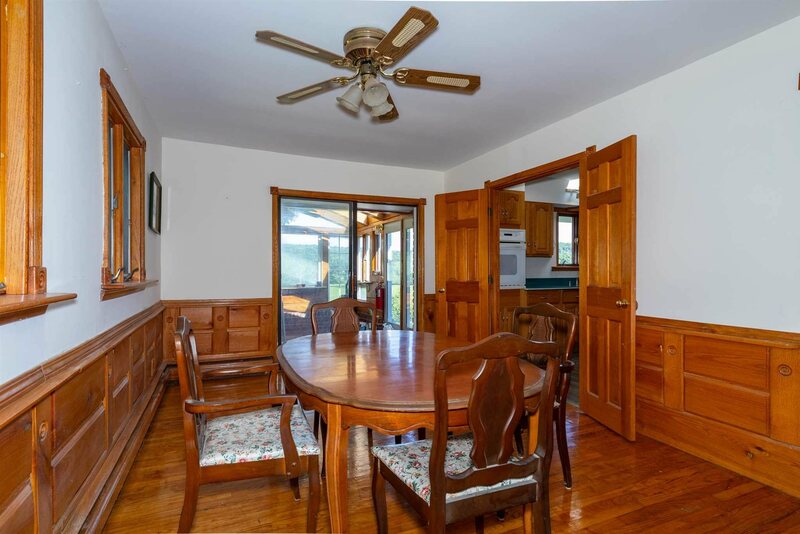 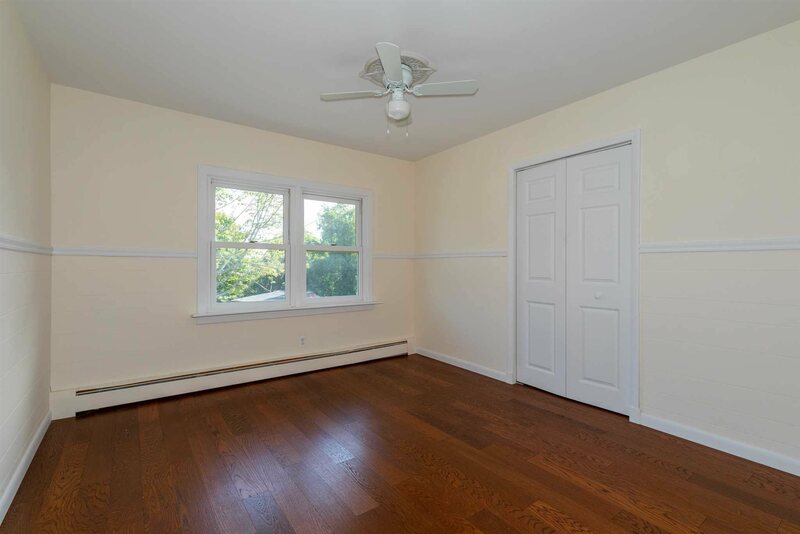 THE HOUSE HAS VERY LARGE ROOMS THROUGHOUT AND HARDWOOD FLOORING. 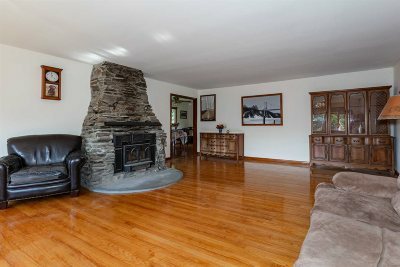 THERE IS A HUGE LIVING ROOM WITH A STONE FIREPLACE, FORMAL DINING ROOM THAT LEADS TO A FLORIDA ROOM AND A LARGE KITCHEN WITH ISLAND, CORIAN COUNTERS AND EATING AREA. 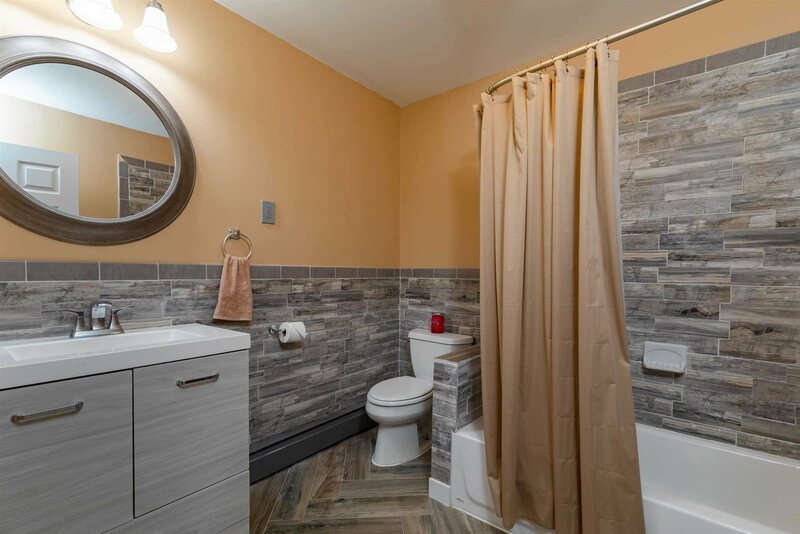 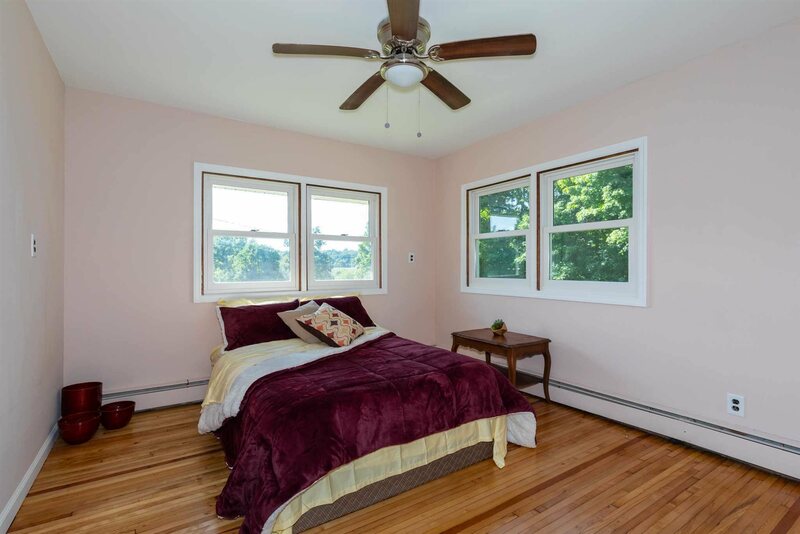 AN ADDITIONAL ROOM ON THE MAIN LEVEL COULD CONVENIENTLY SERVE AS A BEDROOM WITH AN ADJACENT SMALL SEWING ROOM THAT COULD EASILY BE BUILT OUT INTO ANOTHER BATHROOM. 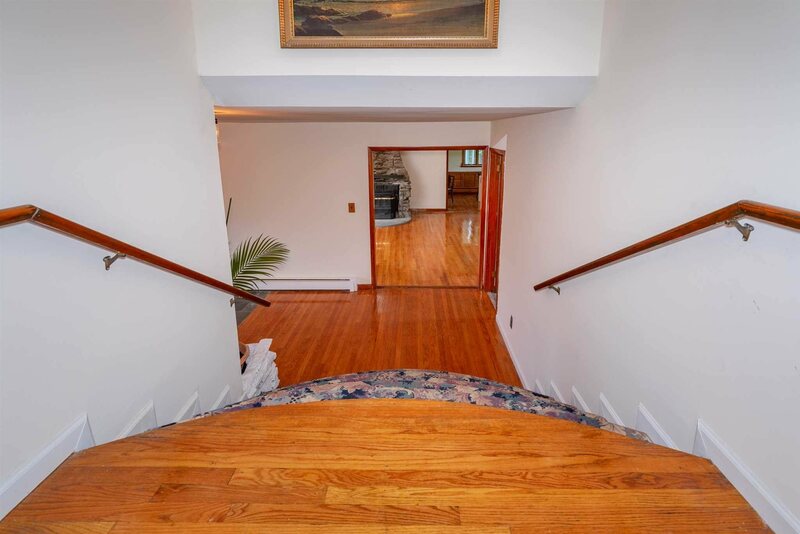 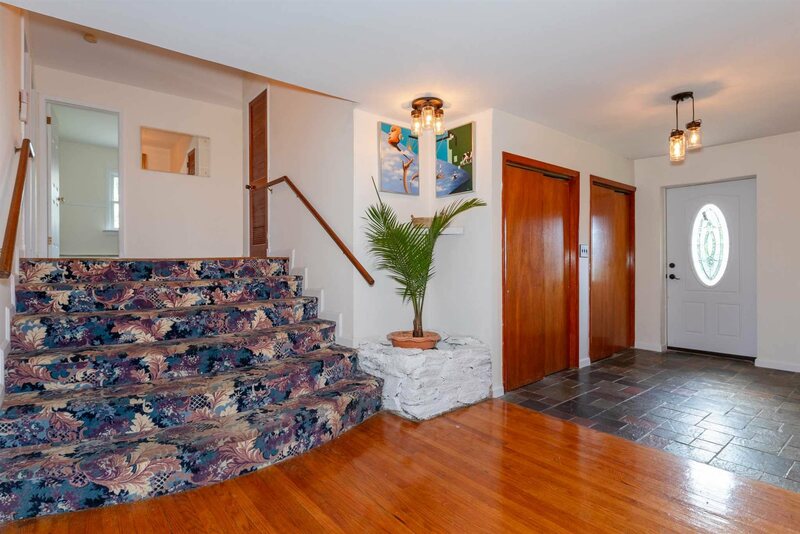 8&apos; WIDE STAIRS LEAD TO THE UPPER LEVEL WITH MASTER BEDROOM SUITE, HALL BATH AND 3 ADDITIONAL ROOMS, 2 WITH BALCONIES. 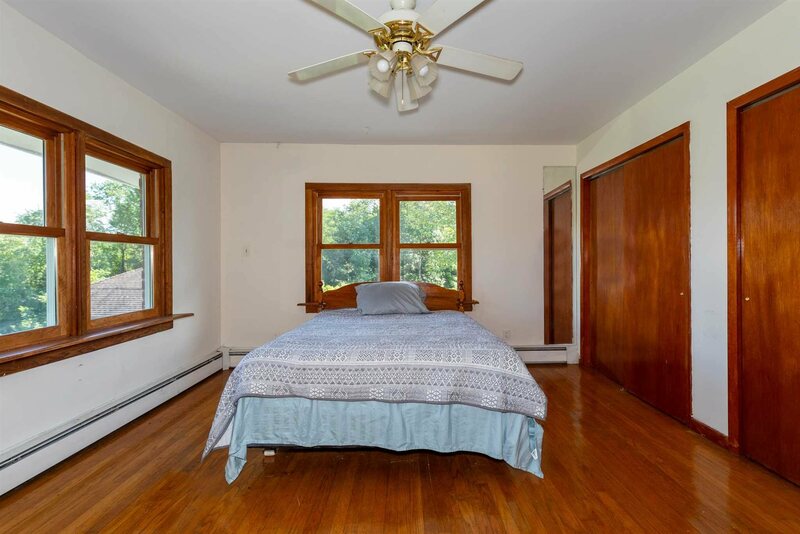 ON THE LOWER LEVEL IS A LARGE FAMILY ROOM PERFECT FOR SEVERAL USES AND INCLUDES A FULL BATHROOM. 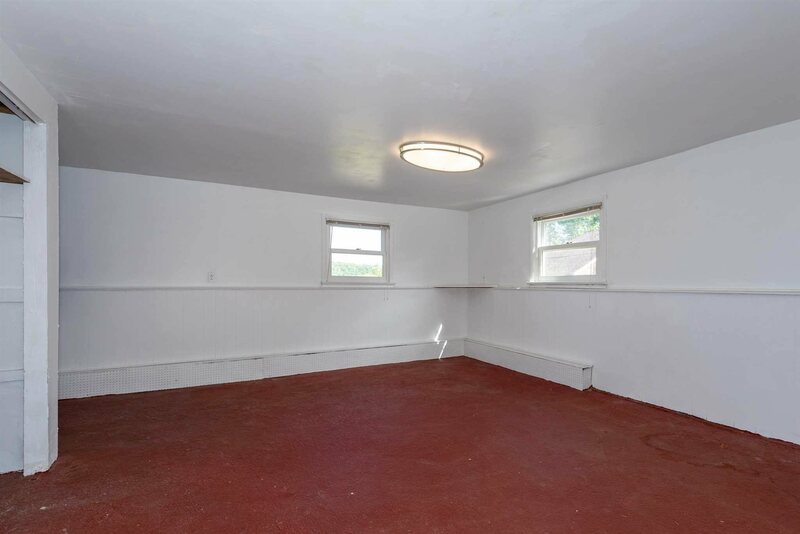 THERE IS ALSO A WORKSHOP SPACE, LAUNDRY AND ACCESS TO MECHANICALS AND 2 CAR GARAGE. 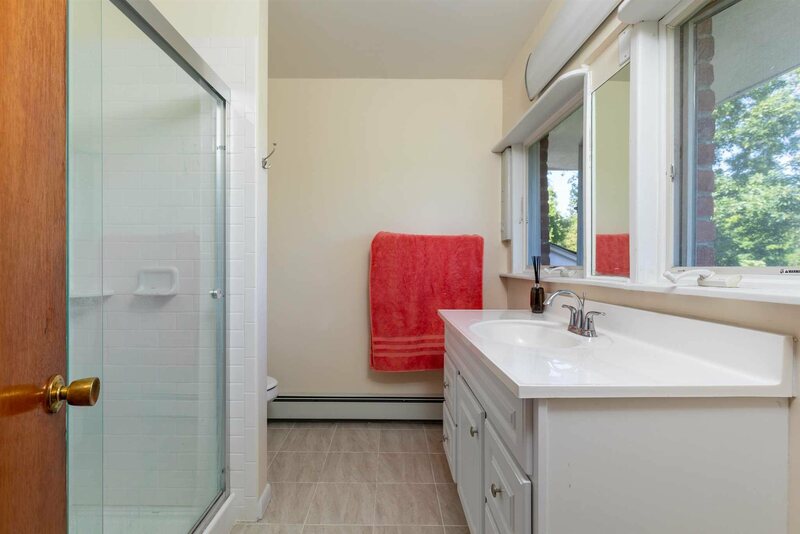 ADDITIONAL FEATURES INCLUDE AN INGROUND POOL, OWNED SOLAR PANELS FOR ELECTRIC AND HOT WATER AND ADDITIONAL DETACHED LARGE-BAY GARAGE. 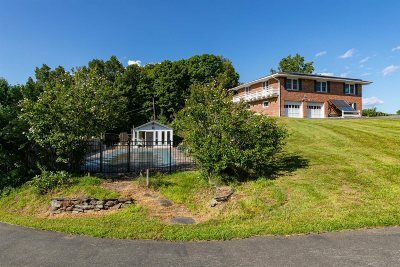 UPDATES IN LAST SEVERAL YEARS INCLUDE BOILER, ROOF, POOL LINER, WELL PUMP AND MORE. 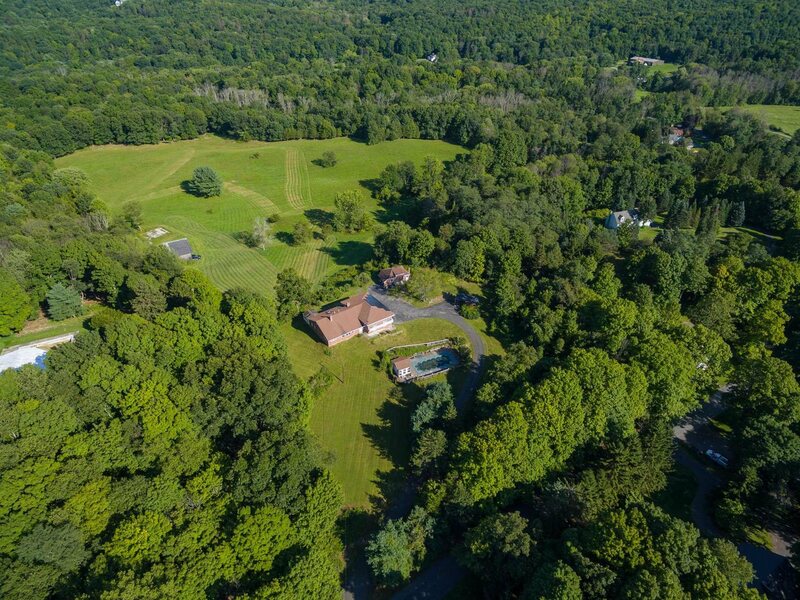 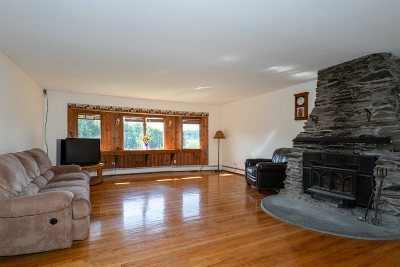 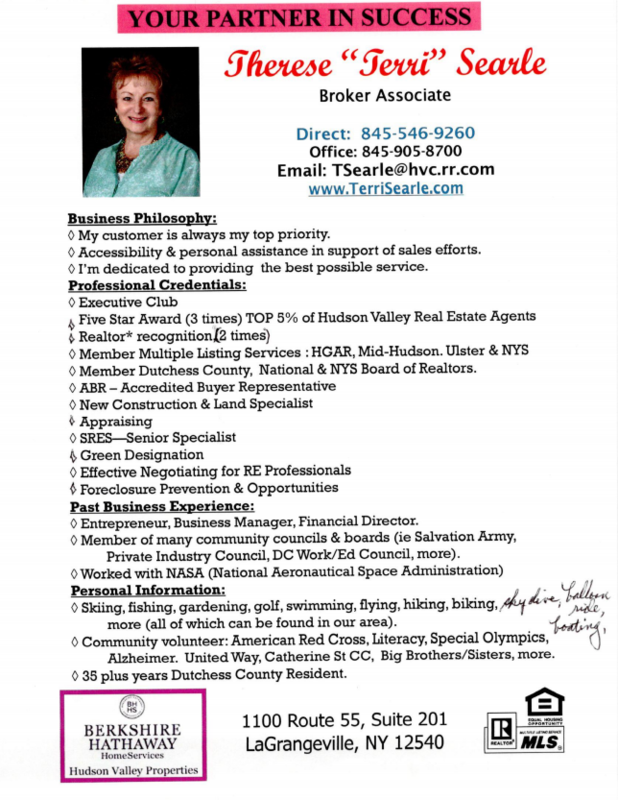 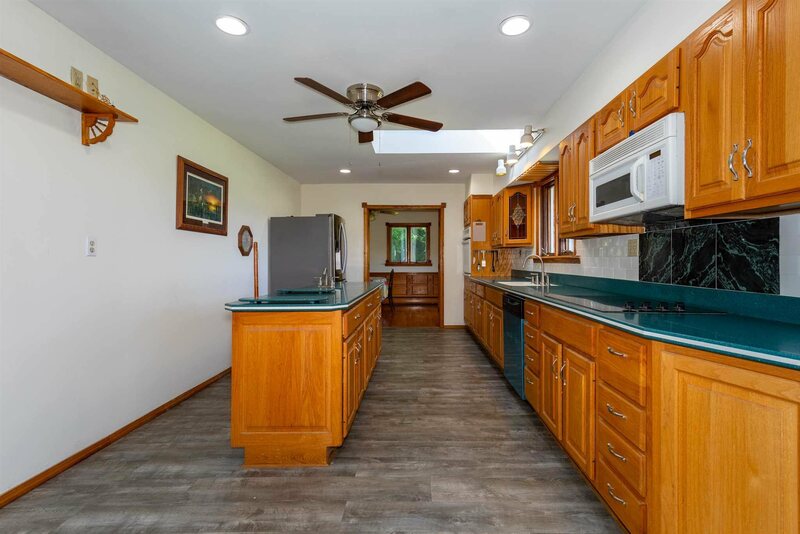 MINUTES TO RHINEBECK VILLAGE, MAIN ROADS, AREA AMENITIES. 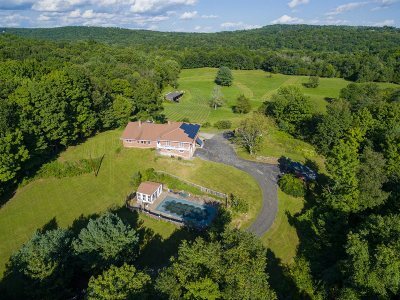 THIS SPECIAL PROPERTY IS NOT TO BE MISSED.